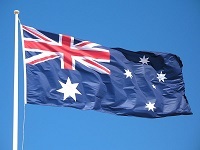 And please also visit the Down Under Visa BLOG page, and search the 500+ articles about Australian visa applications and how we can help you. Yes, we certainly do. We lodge applications for partner visas and tourist visas at Department offices in Australia all the time, and we lodge them electronically through our business IMMI Account. Not a problem. How much does it cost to get a visa to Australia? It depends on the visa, and the price can change because the Australian Government can increase the visa application charge at a moments notice. And they’ve now introduced charges for adding children to a visa application as secondary applicants. When you fill out our online assessment form, we will give you a fixed quote on what it will cost you, including government charges and our own professional fees. Those who shop around find our charges very reasonable. And there are no hidden costs. There is a lot of work that goes into the management of your visa application, and what price can you put on your future? 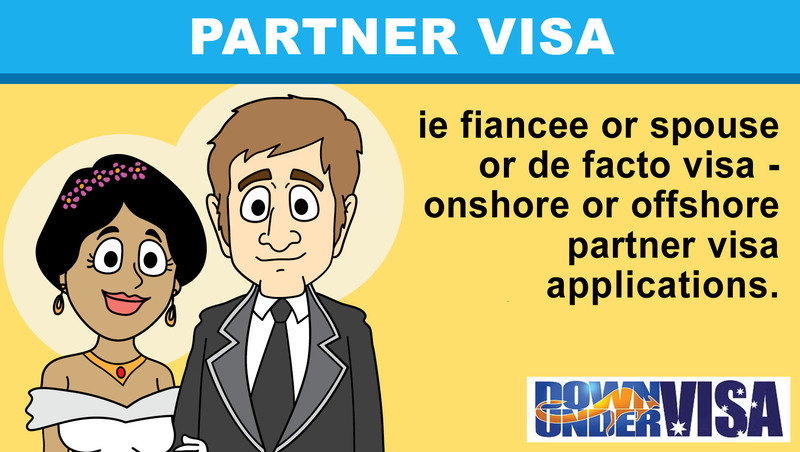 You may sponsor no more than TWO applicants for partner visas or fiancée visas (prospective marriage visas) in your lifetime, and if you are on your second sponsorship this must be more than five years since you lodged the first visa application! Read this article for more information. Please read the linked post for more complete information. It means you are not currently married to someone else. Please see this for further information. For further perspective see this. Please read this post for further information. Only if you are not a tourist. Please read this post. No, they are definitely not a waste of time. You just need to be certain that your intentions are genuine and that you have a strong enough relationship to back up the application. And the way the application is presented makes all the difference. 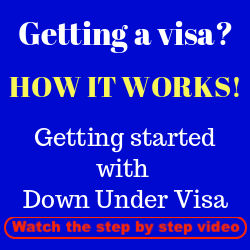 Avoid wasting time, and get Down Under Visa to help. Start with getting an assessment of your case, and be assured of an honest response from us. 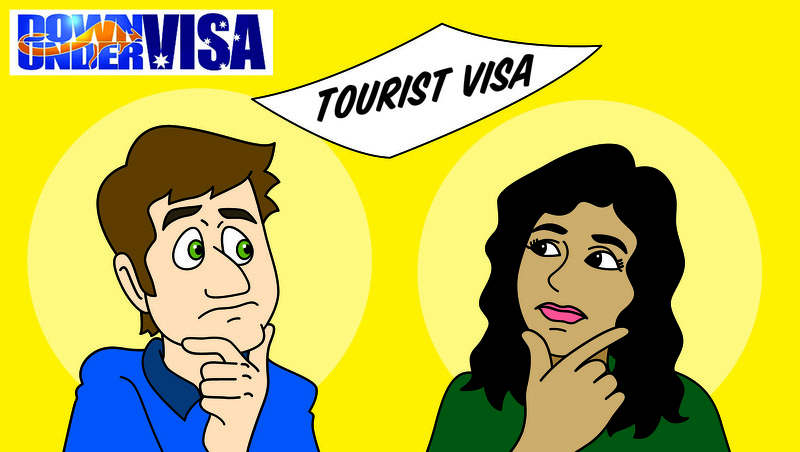 Please keep in mind that tourist visas are NOT short-cuts to partner visas. 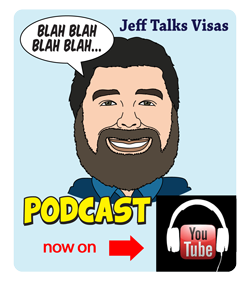 Tourist visas are for tourists. Please read this post. Please read this post here. This is really up to you, but there is much to consider, please read this.. The Australian Embassy doesn’t work like that these days. They won’t discuss visa applications with you anyway. They will direct you to their website. No, they contact us. And we will let you know immediately. She won’t have to worry, as long as she is well-prepared. And we will make sure she knows what to say (and what NOT to say!). However MOST of the time she won’t need to go to manila. Face to face interviews are rare, especially if your application is put together properly. And Medical examinations can be done in Cebu City, Davao and Baguio too. This depends on the visa! It also depends on how busy the Departmental office is at the time. Visitor Visas (when appropriate) may only take a few weeks. 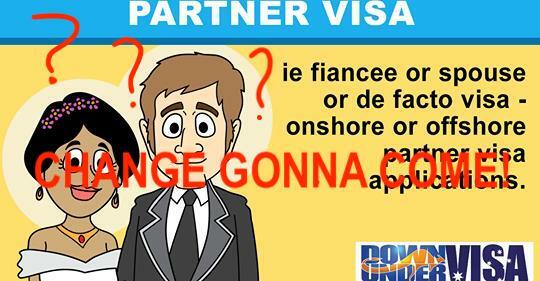 Spouse or fiancee visas an average of 9 months or longer. Tourist visas approximately 2 – 3 weeks processing time. As a de facto partner, yes quite possibly. As a fiancee, no. Please contact us? 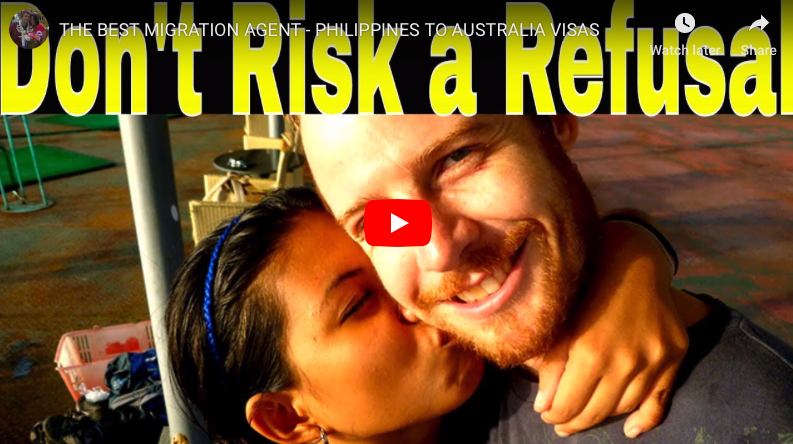 Please read this BLOG POST (https://www.downundervisa.com.au/2013/10/01/where-should-you-marry-australia-or-philippines/ ) for more information. We can help you either way, so it’s entirely up to you. If only it were that easy! In some cases? Yes. 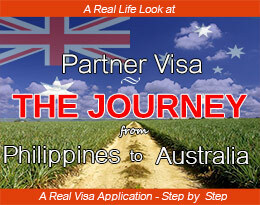 But for the average Filipino it’s very hard to get a Visitor Visa. Please read this BLOG as it’s explained in great detail. Our main office is in Dasmarinas in Cavite, (which is about 45 minutes form the Manila airport). In most cases we don’t need to see clients at all. In this electronic age, we can do everything we need via email and couriers. We have clients from all over the world, and many successful visa applications from people we’ve never physically met. If you need a face-to-face, provided we are in the correct place at the time, we can always make arrangements. And we are VERY quick to return emails! No, we don’t. Lawyers who offer this invariably charge much higher rates to do so, and we don’t want to operate like that. However we do offer to all our clients that we will redo their applications without charging a professional fee if their visa application has been refused. This is dependent on the refusal not being because of a serious error, false statement, fake document or omission of important facts on their part, or if there is a serious illness that led to the refusal. 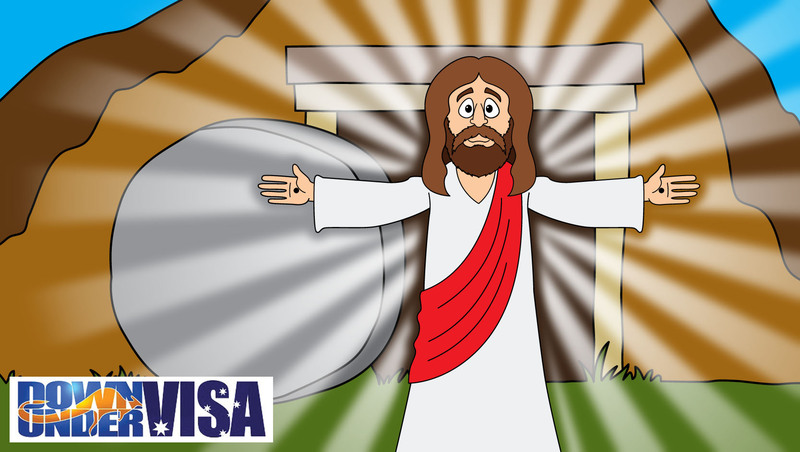 Note that the Government will not refund their charges when there is a visa refusal. 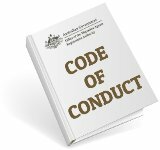 Under Section 2.14A of the Code of Conduct for Registered Migration Agents (which is set in Law), we’re not allowed to do that. However, under Section 2.6 of the Code, we need to be honest with you about the likely success of a case. We turn clients away on a regular basis when we don’t believe their application would succeed. And remember too that the decisions to grant a visa comes from the Department of Immigration and Border Protection (DIBP), so how can anybody guarantee a decision that is out of their hands anyway? People always ask “What are my requirements?” Different visas, different people, different situations, different requirements. Once you become our client, we will give you all the checklists and guidance documents you need, and we are always available to answer questions. Once you’ve become our client, never be embarrassed to ask! The other side of this coin is that if you are not our client yet, please don’t expect we will analyse your your case and give you free advice on how to lodge your own visa application. We will assess your situation and give you an opinion on whether you have a strong case, and we will do this for free (many agents charge for this), but don’t ask us to work for nothing. Please read this BLOG post. Our main office is in Manila, where it’s very affordable to fill your office with low-paid staff. And many agents do just this. One agent, and 15 staff members doing most of the work. If we did this, we could handle more clients and process more applications…..but we place quality over quantity. 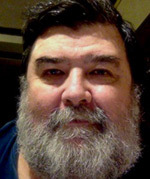 ALL visa applications are personally handled by Jeff Harvie, our Registered Migration Agent. Our few support staff handle reception and clerical work only. My son Jeremy Harvie helps me to deal with enquiries, as well as supervising office staff. Every single email response he sends to clients is checked and approved by me before it goes out! So at NO stage are you in the hands of anyone unqualified. Please read this BLOG post. You’re always free to deal with another agent, and we’re too professional for bad-mouthing. However, most agents will specialise in an area or a demographic (market) that they’re familiar and experienced with. There are some areas where we pass work onto other agents who have greater expertise than us. 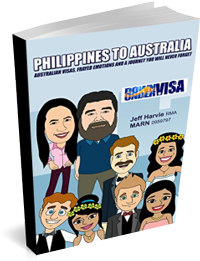 We specialise in visas from the Philippines, because we have a wealth of experience with Filipino culture (my wife is Filipina, and I’ve had over a decade of association with the country and people). We have an office here. We live here. And we know the cultural and bureaucratic peculiarities. I tend to talk to the Australian party in a visa application, and Mila deals with the Filipinos. It’s a good combination, and it works well. Please read this BLOG post.